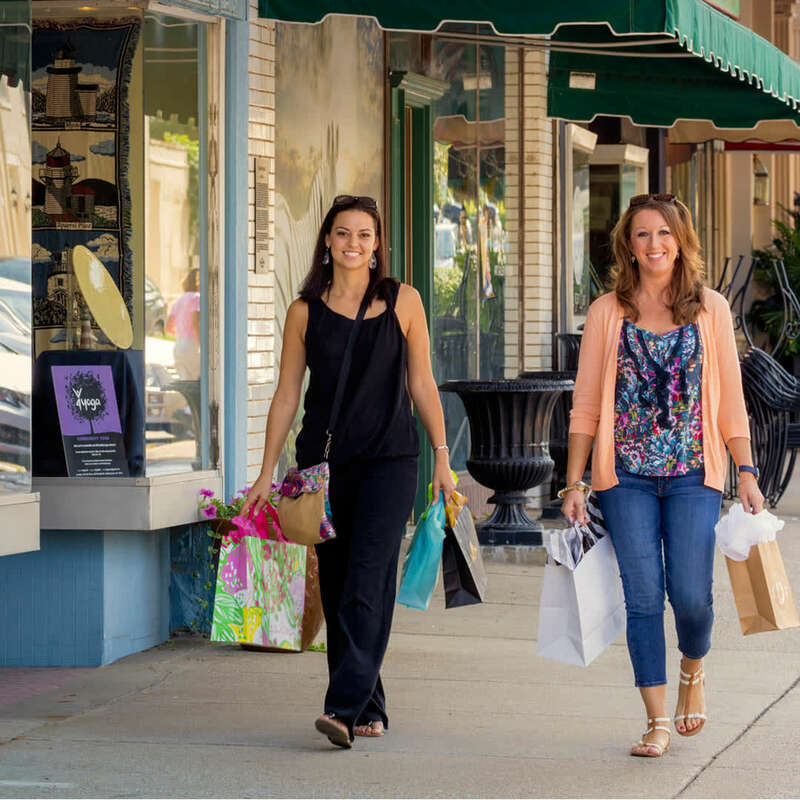 Bowling Green, Ky. – Bowling Green is geared for shopping, as Expedia.com recently recognized in its feature on the best American towns for holiday shopping. Expedia monitored more than three million social media posts, primarily on Twitter, and honed in on conversations relating to local shops and holiday markets, narrowing its list to the 25 most buzzworthy towns for holiday shopping in 2017. One of the shopping highlights is Girls Day Out at the Sloan Convention Center on Nov. 18, which writer Chloe Mulliner says could allow you to have your shopping done before Thanksgiving. Also garnering attention from Expedia are the SoKY Ice Rink opening Nov. 17 in downtown Bowling Green and the Bowling Green Christmas Parade on Dec. 2. The staff at the Bowling Green Area Convention & Visitors Bureau is always available to help you plan your holiday shopping excursion. Please stop by our office at 352 Three Springs Road or call us at 270-782-0800 and let us know how we can assist you. For a full list of holiday happenings, visit the Holiday section of our website. Click here to read the article from Expedia.